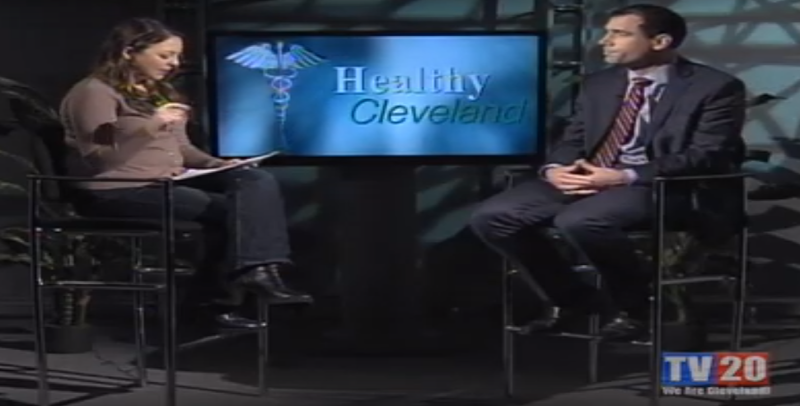 In this episode of Healthy Cleveland, TV20 host Leah Haslage sat down with Dr. Jordan Winter, Division Chief of Surgical Oncology & Director of Surgical Services with University Hospitals Seidman Cancer Center. This episode of Healthy Cleveland focuses on the pancreas, including types of pancreatic diseases, symptoms of pancreatic cancer, and the types of treatment that are available. Dr. Winter also spoke highly of clinical trials, which many hospitals, including University, are in need of patients for. This is in order to improve current and future medical treatment techniques. Overall, one of the most important things to be aware of is any new or worsening symptoms you may be experiencing and to let your doctor or other health care provider know of these symptoms.